class="post-template-default single single-post postid-809 single-format-standard samba_theme do-etfw wpb-js-composer js-comp-ver-4.1 vc_responsive"
The first two months of 2016 have seen a busy start for the year on the festivals and awards front. Michelle Coomber’s documentary about Margaret Thatcher’s reign and lasting impact on the British society, Generation Right, continues its awards haul by winning two awards at the IMPACT Docs Awards. The documentary came home with the top prize, Best of Show, as well as an Award of Excellence. Leevi Lemmetty’s CGI animation, The Red Herring, had an excellent festival run in 2015 with official selections at BFI London Film Festival, LA Shorts Fest, Helsinki International Film Festival, Cinekid Amsterdam and many others. 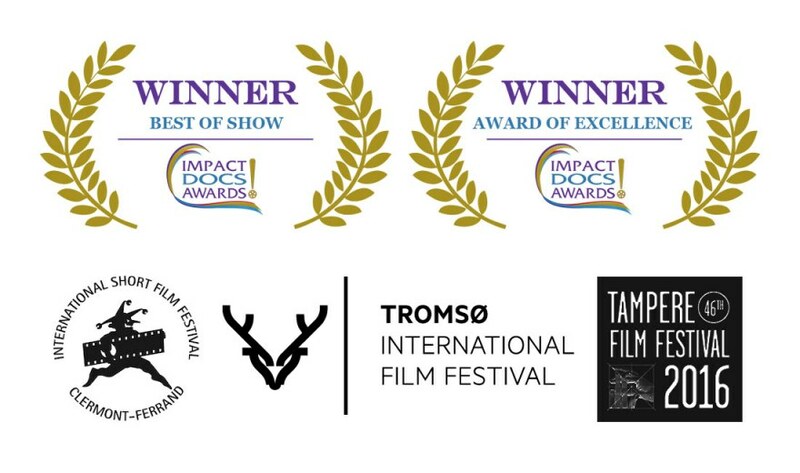 2016 has continued the festival run with a bang as the film is screened at the world’s most important short film festival Clermont-Ferrand Short Film Festival, Oscar-qualifying Tampere Short Film Festival and Tromsø International Film Festival as well as half a dozen other film festivals across the globe. The Red Herring has also been sold to multiple broadcasters and a children’s TV show is in development with several broadcasters attached. Watch this space!